Updated: See video of Florrie Burke’s testimony, starting at 9:20. 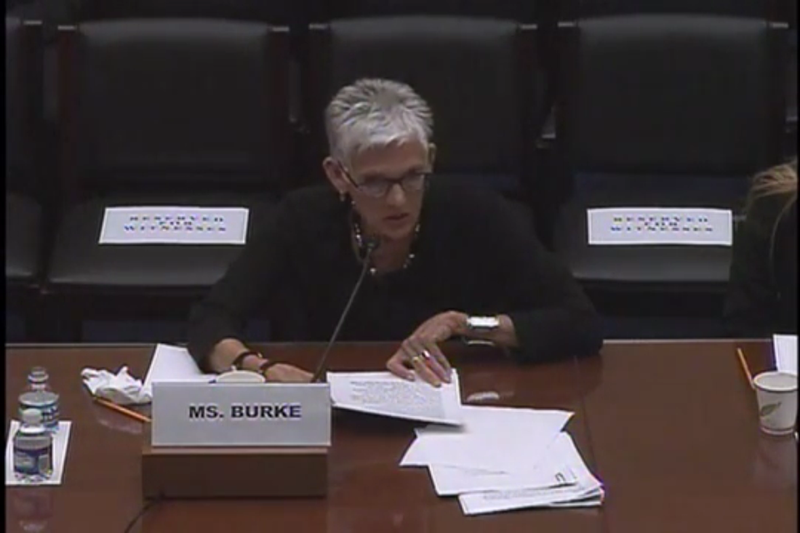 Florrie Burke testified before the House Committee on Oversight and Government Reform on December 14, 2011. Her written testimony: HHS and the Catholic Church: Examining the Politicization of Grants.